Fifty million users can't be wrong. 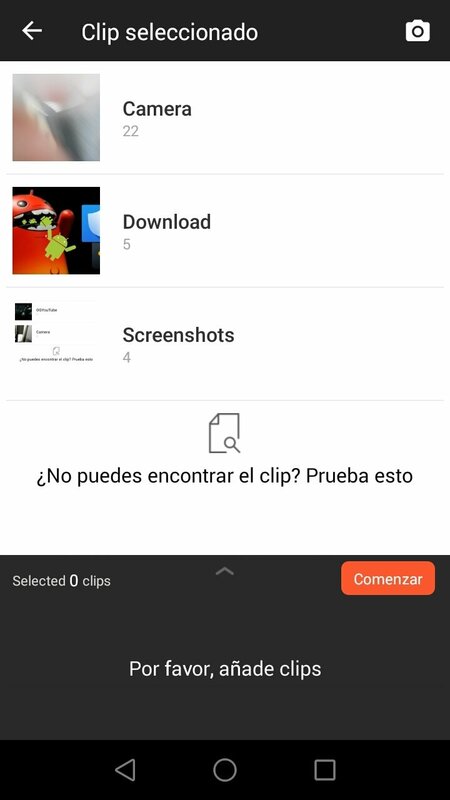 VideoShow - Video Editor is considered by many as the best application available on Google Play to edit videos straight from your Android smartphone or tablet, adding text, music, filters or emoticons to your creations. 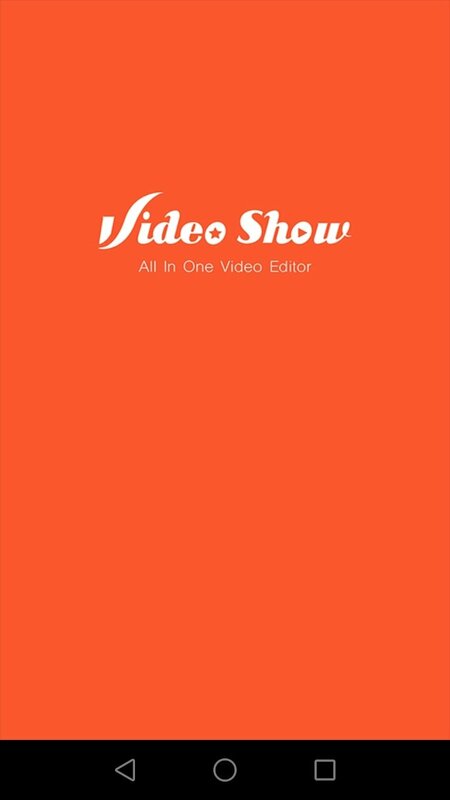 A powerful and versatile video editor. 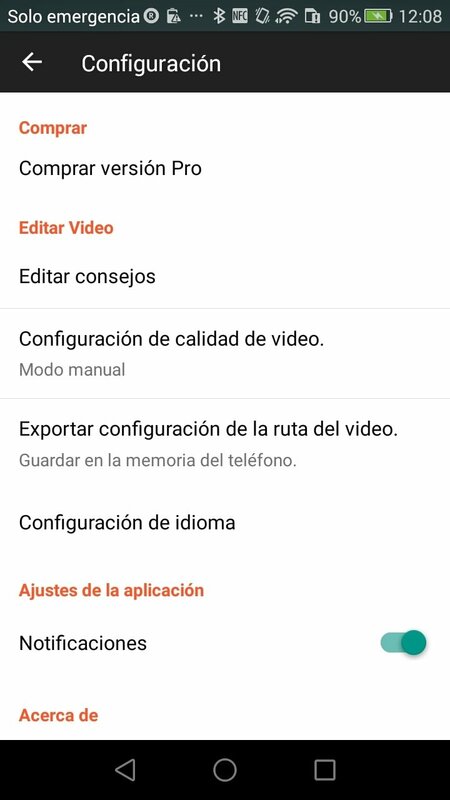 By downloading the APK of this program, we'll have access to a wide range of functions that are inherent to professional video editors, but totally free of charge and without adding any kind of watermark to our editions. 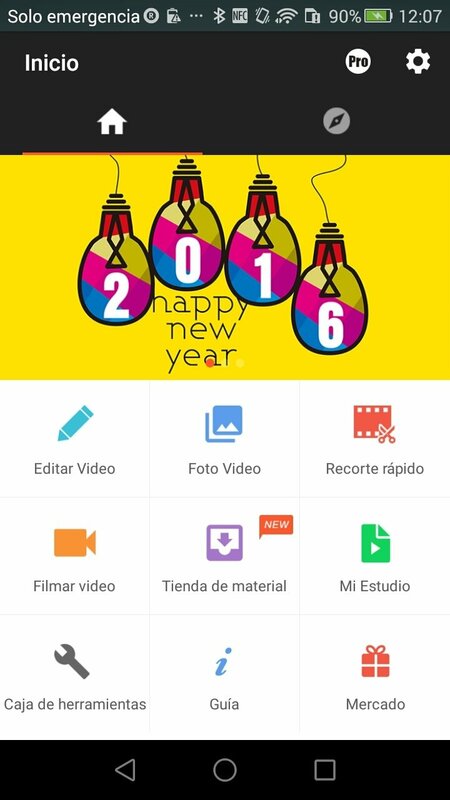 Combine photos and videos in a simple manner. 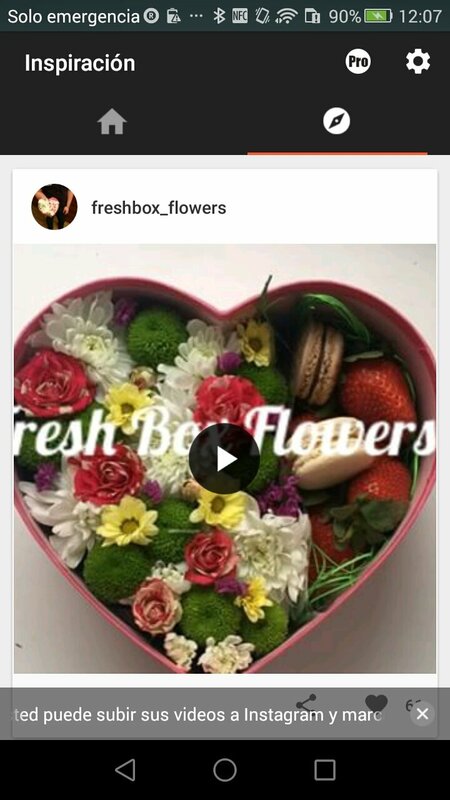 Add stickers, GIFs, text and images to your videos. Incorporate music or your own voice recordings. Over 30 filters and 500 stickers available. 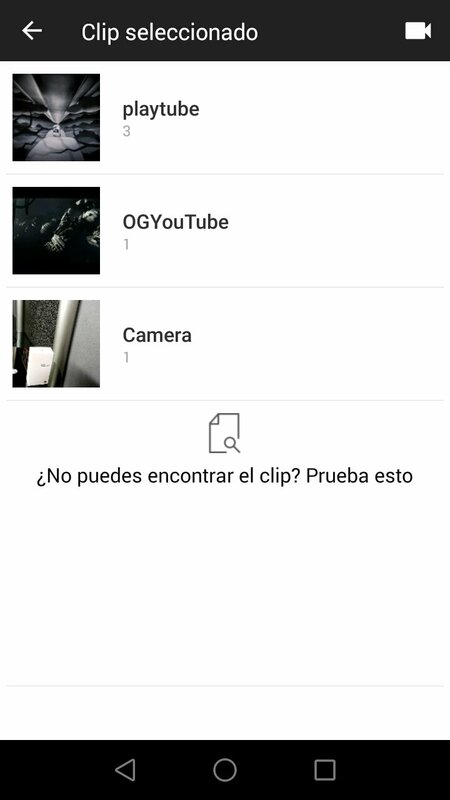 Split your video into smaller fragments. Convert any video to MP3 format. Compress video files to occupy less space. 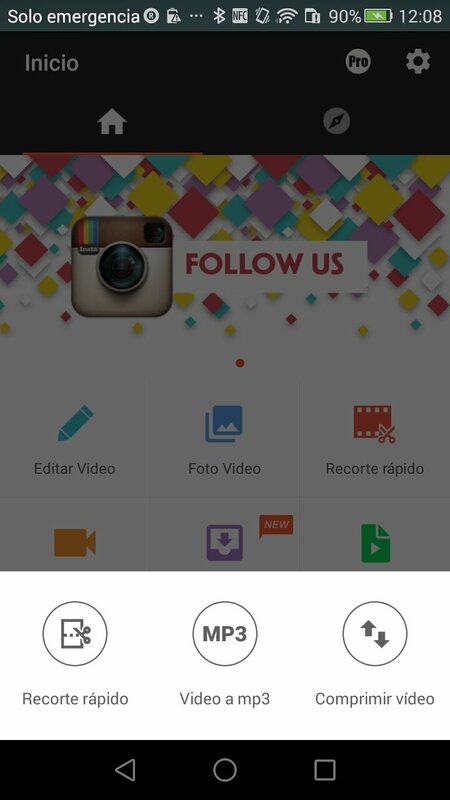 Share your videos on WhatsApp, Facebook and Instagram.